Foam? What foam? You won't find any of that here! We know that sometimes want to keep the sauce on the side and the polystyrene out of the picture, so we've got your take out container needs covered. 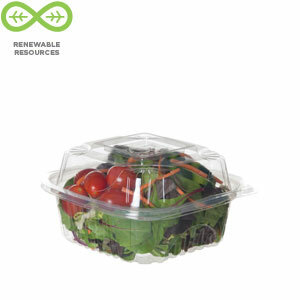 Renewable and compostable PLA Hinged Clamshells in a variety of configurations for all your sides and sandwiches. 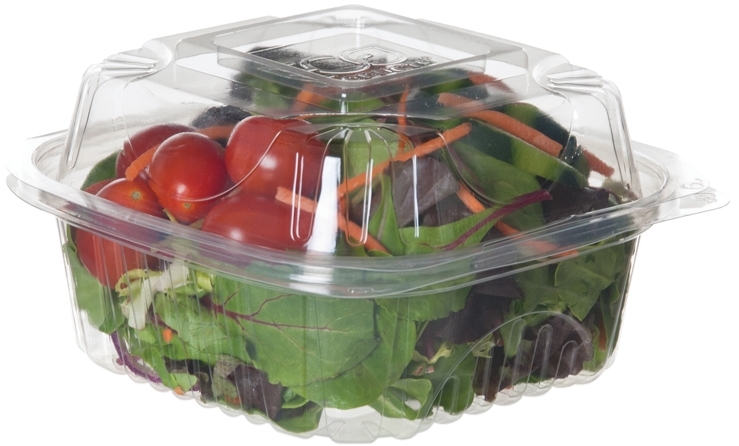 Durable, crystal clear containers that are fully compostable, made from PLA corn-based plastic, and about as far away from unsustainable foam as you can get.